Hermit Crabs crawling on Carate Beach in Corcovado National Park Costa Rica. 4k00:14A beautiful locked down cinematic shot of Hermit Crabs crawling on Carate Beach in Corcovado National Park Costa Rica. 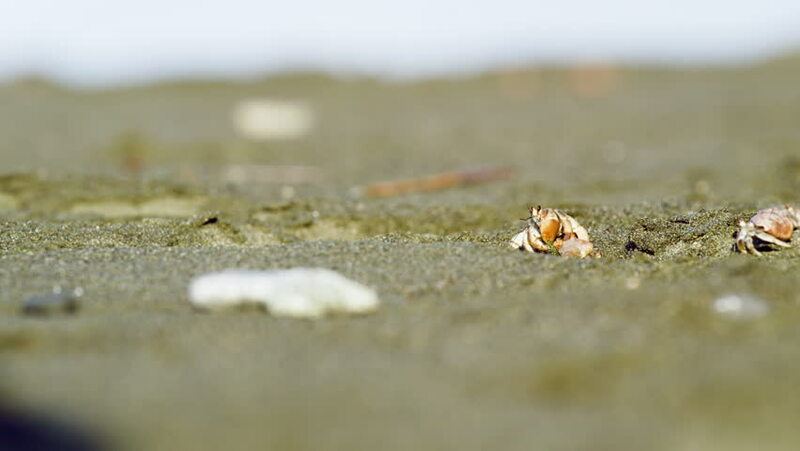 4k00:15Hermit Crabs crawling on Carate Beach in Corcovado National Park Costa Rica.